Side View Of A Brown Cowboy Boot And Silver Spur On A White Background. Stock Photo, Picture And Royalty Free Image. Image 15442294. 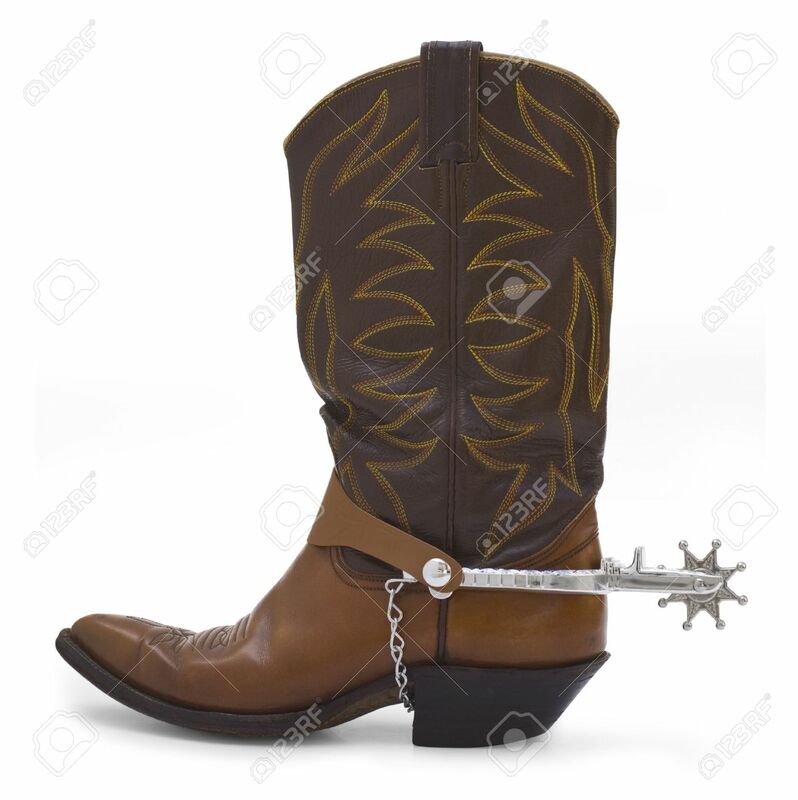 Stock Photo - Side view of a brown cowboy boot and silver spur on a white background. Side view of a brown cowboy boot and silver spur on a white background.